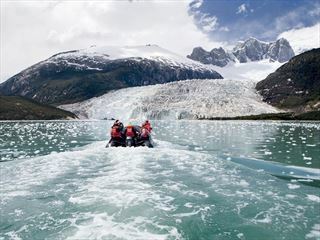 Patagonia offers an incredible wealth of experiences and landscapes, spanning over vast, windswept landscapes studded with spectacular mountains, awe-inspiring glaciers and dramatic ice fields. 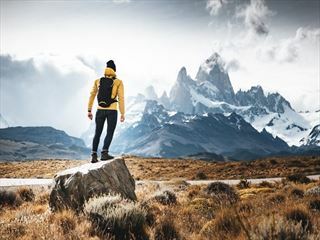 On this 15-day adventure, you'll take in the best of Chile's and Argentina's Patagonian Region with numerous hikes, treks and excursions. 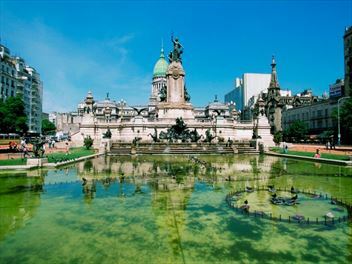 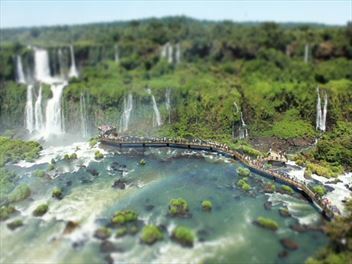 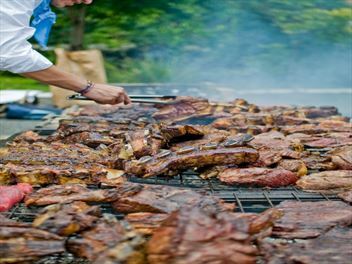 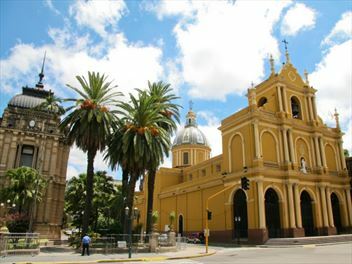 You'll also stay in the captivating cities of Buenos Aires and Ushuaia.